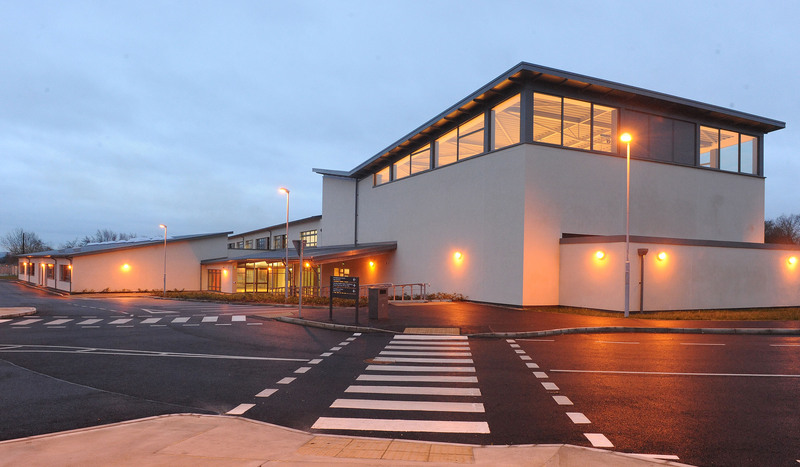 Finn Valley College opens its doors to all students on a non-selective basis. · Each individual is recognised, valued and respected. · Every individual is encouraged to find expression for his/her talents and develop to his/her full potential for the betterment of the individual, the school and the broader community. At the heart of our pastoral care system is a ten minute meeting each morning, during which the class teacher builds up a relationship with each member of his/her class. This is supplemented by many other elements within the Pastoral Care Structure. The Student Support Team acts as a safety net to look out for students who are most in need of help and support at a difficult time. 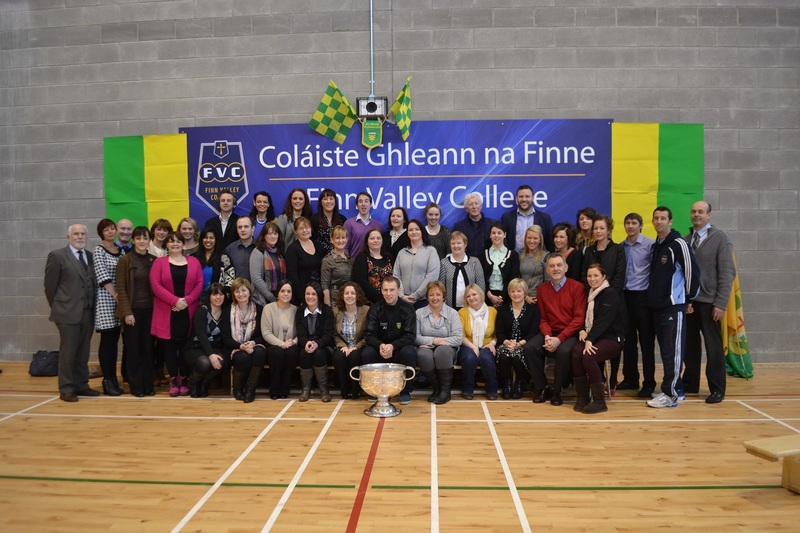 Finn Valley College has in place a number of pastoral supports to help ensure students have a healthy and fulfilling school life. Many of these are provided for all students in the school while some are provided in response to the individual needs of students. Pastoral Care class: Each day our students have a 12 minute pastoral care class in which students have an opportunity to raise issues which may be of concern to them. Class teacher: The Class Teacher is assigned to the same class group for their full five years in the school where possible. The Class Teacher is a key link in the continuum of pastoral support for our students. Class Teachers and Year Heads meet twice per year specifically for the purpose of pastoral care review. Year Head: The Year Head links in with all stakeholders to ensure that all of the students’ needs are being met. Guidance: The two Career Guidance Counsellors offer a wide range of services and supports to all students. All incoming students are interviewed to assess any needs they might have. Both counsellors also meet with students on an individual basis to support them in programme and subject choices, the selection of college course, career choices and to offer counselling where the need exists. 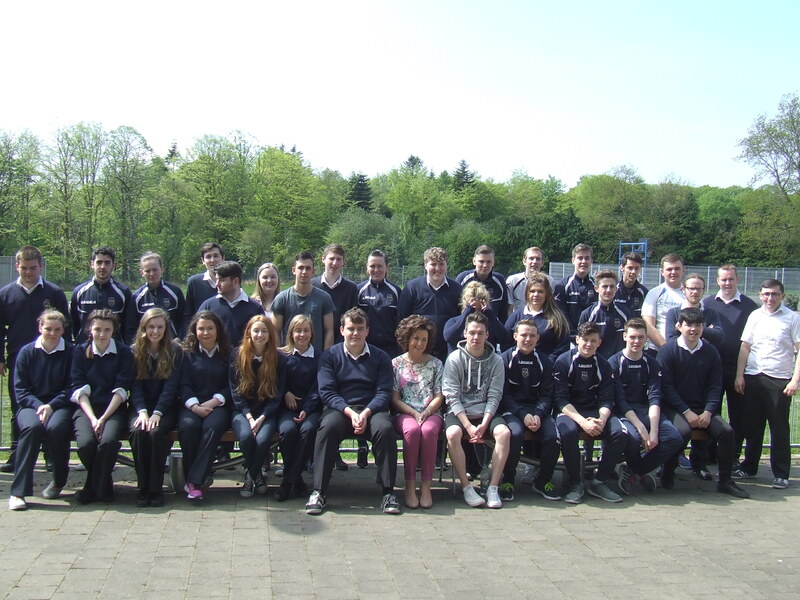 SCP: Finn Valley College is a member school of the Stranorlar Schools Completion Programme. This programme puts in place a number of interventions to promote retention including attendance tracking, Daybreak and a School Transfer Programme. 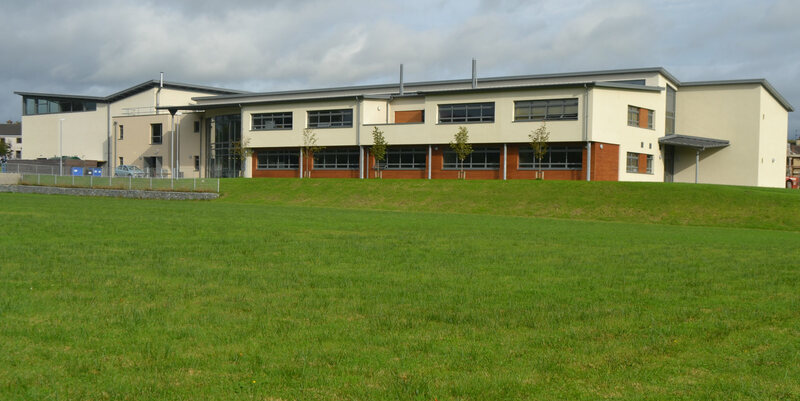 Variety of Programmes: Finn Valley College offers a wide range of programmes to cater for all our students. We recognise the different strengths that students have and offer programme that suit all our students’ needs. 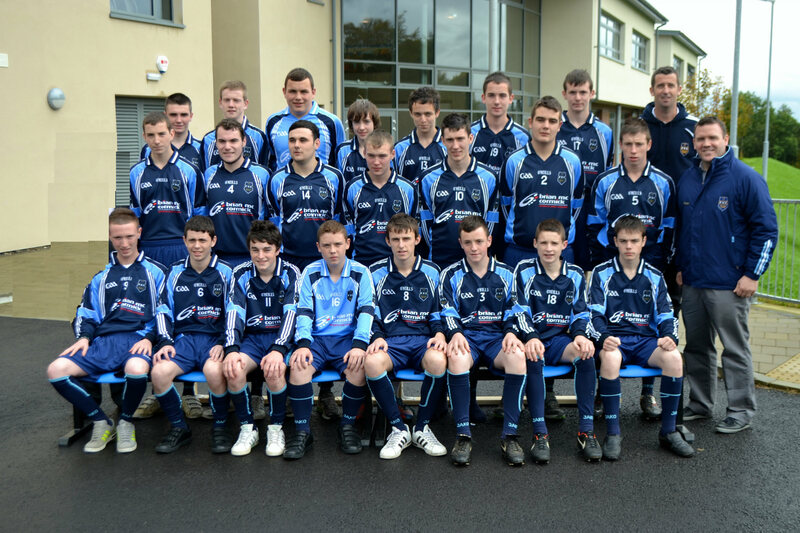 These include the traditional Junior Certificate and the Junior Certificate Schools Programme (JCSP), the traditional LCVP and the Leaving Certificate Applied (LCA). This variety has positive implications for the pastoral health of our students. Sport: Sport plays an essential role in the school and is integral to a holistic and fulfilling educational experience for our students. All students receive two classes of PE each week. The PE teachers offer a wide range of sporting experiences to cater for all abilities, interests and aptitudes. 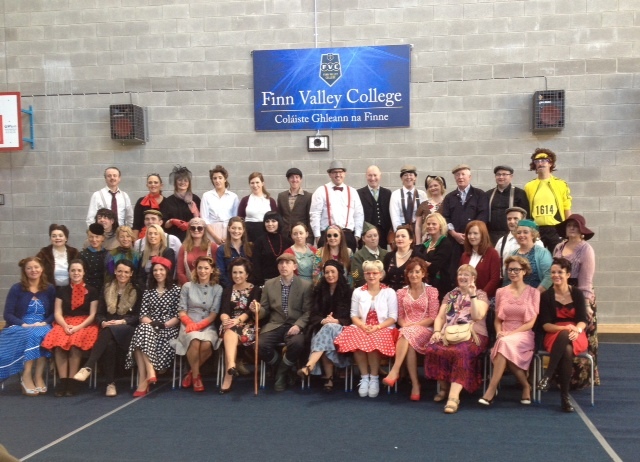 SPHE: All students in Finn Valley College receive a class of SPHE each week. This subject directly addresses the pastoral needs of students through modules such as personal development, RSE and Staying Healthy. A new component of the course that has been introduced for 1st Years is the WHO-recognised Friends for Life Programme which seeks to build resilience in young people and which equips them with the social skills needs to build healthy relationships. 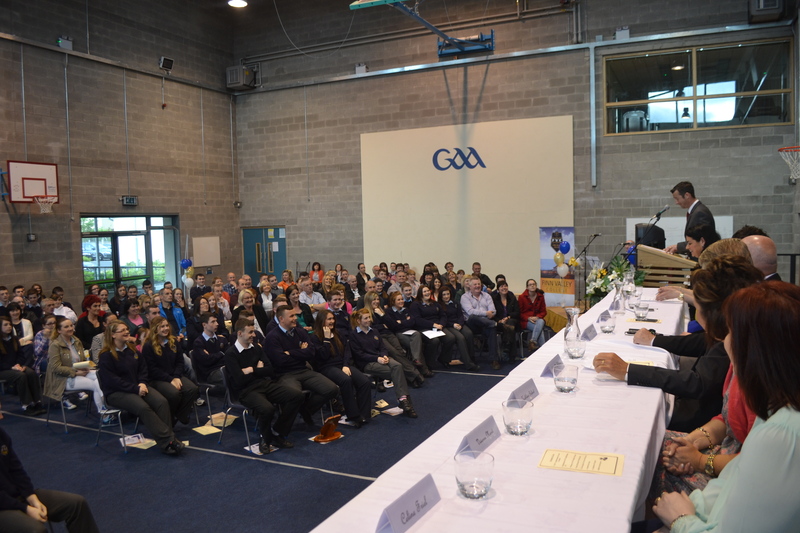 Religion: Our students are provided with Religious Education from 1st Year through to Leaving Certificate. This provides an opportunity for students to develop on many different levels. CSPE: Again, Civic, Social & Political Education is a subject which helps to develop many different dimensions of a person and prepares them for active and responsible citizenship in society. It addresses issues such as rights and responsibilities as well as human dignity and community spirit – all values that are in keeping with the pastoral development of the students. 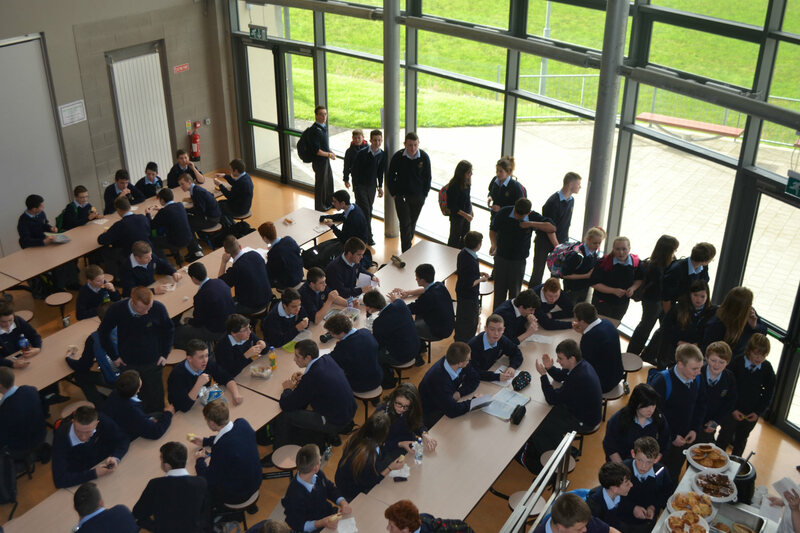 Induction: The school operates an Induction Programme for incoming 1st Years to ease the transition from National School to Finn Valley College. This involves a two day bonding and orientation session at Easter. There is also an information evening for Parents. Taster Programme: First Year students follow a taster programme for the first six weeks of Term 1 so that they can make more informed decisions about what subjects they are good at and which are the right fit for them. This helps to ensure they are happy in the school. Anti-bullying policy, procedures & charter: The school has developed an Anti-bullying and set of procedures which fully comply with the National Procedures published in September 2013. These procedures adopt a restorative and pastoral approach to dealing with bullying. Each class group signs an anti-bullying charter as part of their SPHE class. 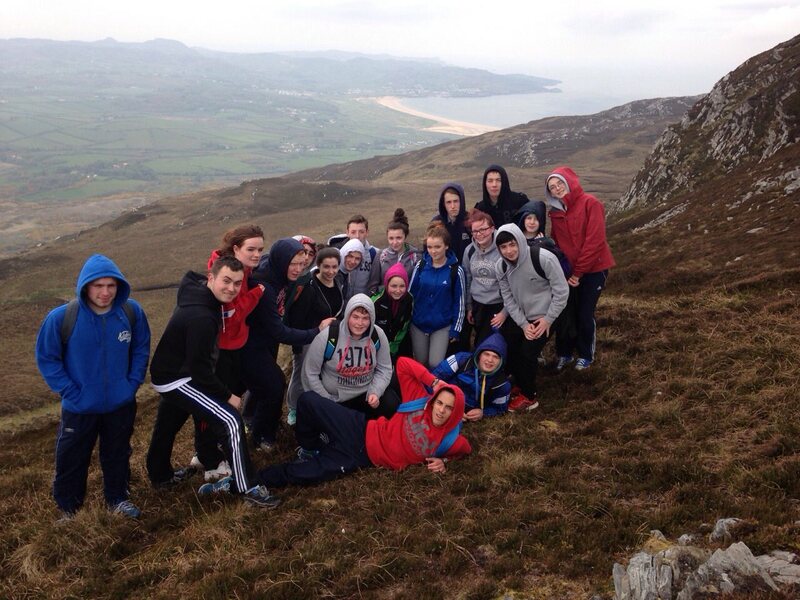 Extra-curricular & Co-curricular activities: Finn Valley College offers all students the opportunity to engage in a wide range of activities that will allow them to develop in many different ways. Health Promoting Schools Programme: Our school is part of the Heath Promoting Schools programme and our staff proactively seek opportunities to promote both the physical and mental health of our students where possible. 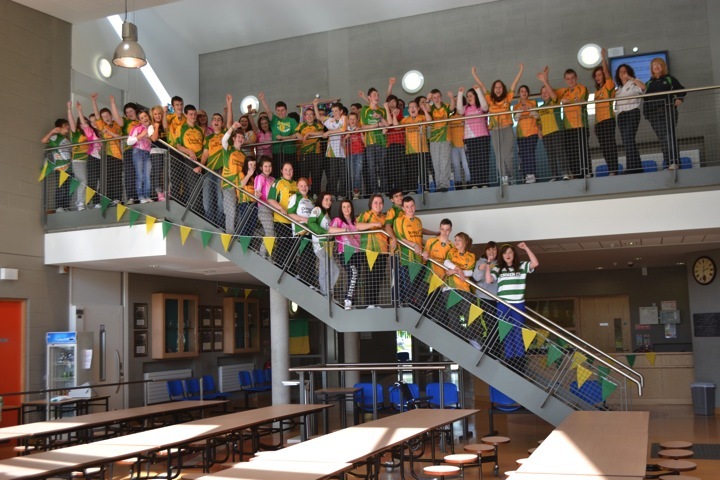 Finn Valley Together: Finn Valley College is part of a local community initiative that seeks to promote positive mental health and wellbeing. We have fundraised for the initiative and have organised talks on youth mental health for parents and students. Student Council: Our school recognises that students should have a say in how the school is run. We have a vibrant Student Council who meet regularly to discuss ways of developing the school for the students and who act as advocates for the student body. Annual Prize-giving Awards: Finn Valley College recognises the achievements of our students in a number of way s and also acknowledges the importance of this for the pastoral development of the students. Our Prize-giving includes awards for attendance, sporting achievement….